We had an excellent time at the 4th of July parade and really enjoyed celebrating with everyone. We even won an award for our participation in the parade and would like to thank everyone in the community for supporting and interacting with us! Our submarine from the Regatta boat race a few years back found itself in an unexpected place. 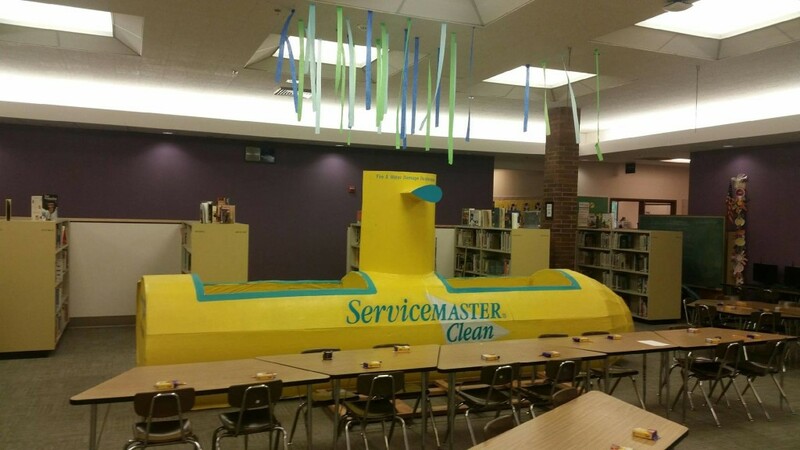 Kessler Elementary School hosted an under-water themed book fair, and ServiceMaster by JTS donated our submarine to be used and enjoyed by all of the kids! 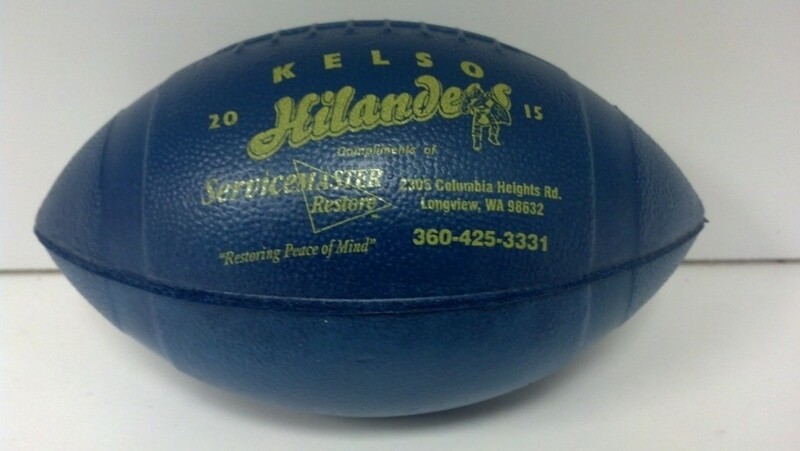 We had some footballs printed up for the Kelso Highlanders as part of a sponsorship to help fund for school sports and they just came in! Our community is important to us, plus who doesn’t like football!? !